Tanner S. and his nice looking yellowtail. 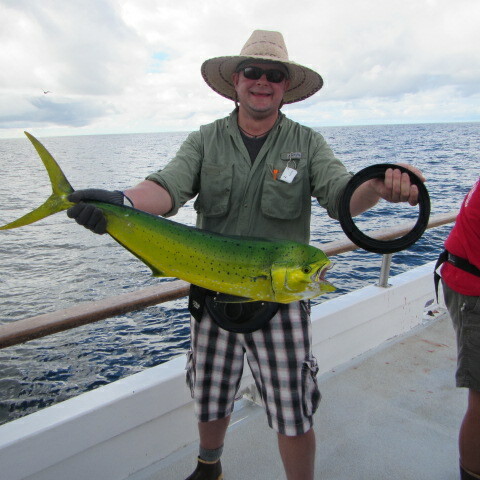 Tom T. and his nice yellowtail. Kim and her nice Yellowtail. Mike R. and his nice yellowtail. Mark L. and his yellowtail.